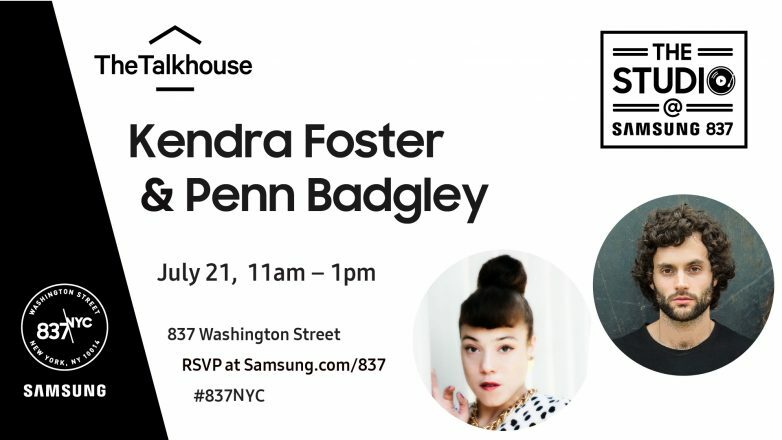 The Talkhouse Music Podcast is taking up residence at New York’s Samsung 837 space on Thursday, July 21, for a conversation between Penn Badgley of Mothxr and Grammy award-winning songwriter Kendra Foster. The two are scheduled to sit down for a chat between 11 a.m. and 1 p.m. at Samsung’s new flagship store (837 Washington Street) and we’re sure they’ll have a lot to discuss. 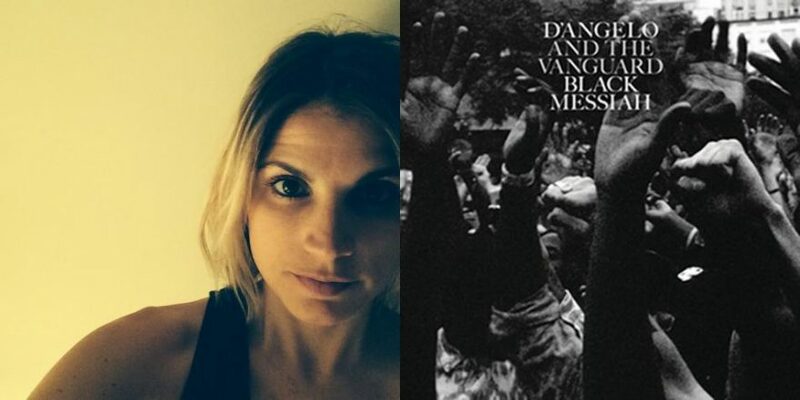 Foster worked on D’Angelo’s acclaimed record Black Messiah and toured with George Clinton’s Parliament Funkadelic. Her self-titled album is out now. Those of you in New York should definitely come down and watch these two amazing artists converse. As for our non-New York friends, we’ll be posting what’s sure to be an intriguing conversation to the Talkhouse very soon. In the meantime, check out a playlist to get you primed for this talk.